When your property is damaged, immediate actions should be taken to secure and protect your home or commercial building from further damage. We provide 24/7 emergency boardup and roof tarping services and will dispatch a team to your property as quickly as possible, day or night. 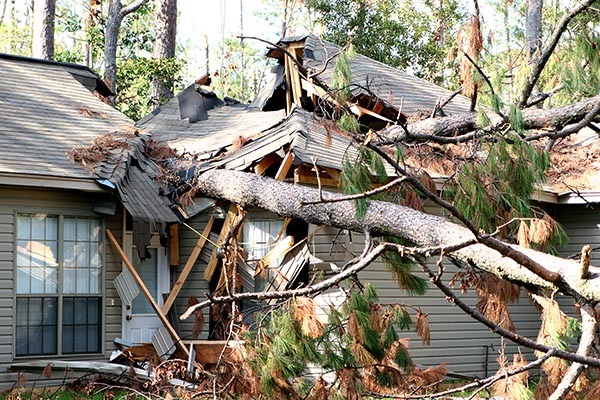 We understand how overwhelming it can be when your property is damaged, and just trying to figure out what to do first or who to call can be a major obstacle. At Decor, we are here to help. 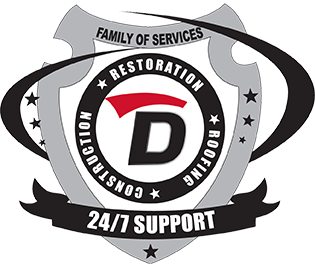 Our certified and experienced team knows exactly what to do and will be by your side throughout the restoration process to ensure you and your property are in good hands. We will help guide you through the emergency repair and restoration process, so you can know what to expect from us and from your insurance company. We are happy to answer any questions you may have and will keep you up-to-date from start to finish. Powerful storms, vehicle impacts, and fires can all leave your property vulnerable to additional damages and even theft. No matter how extensive the damage is, we can apply temporary tarps or boards to cover openings. The sooner you take steps to protect your home from further damage, the sooner you can return to normal. By leaving your property exposed to the elements, you are risking your property and increasing the amount of time it will take to restore your home or business. That’s why our emergency services team is on-call 24/7 – we’ll respond quickly day or night to protect your property. Call now!